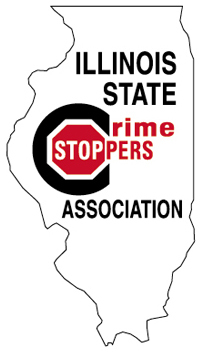 Contact the Illinois State Crime Stoppers Association for more information on starting up a new program in your area. Adobe Acrobat is required to view these forms. If you do not have Acrobat, download it now for free.